If you have riding skills and are able to handle horses on the ground, it is very likely that you will be given the opportunity to work with horses during your gap year. Horse work is seasonal and there is always something going on. If horses are your passion, this is the programme for you! There are jobs on cattle stations where part of the work will involve riding for long hours to bring in cattle. 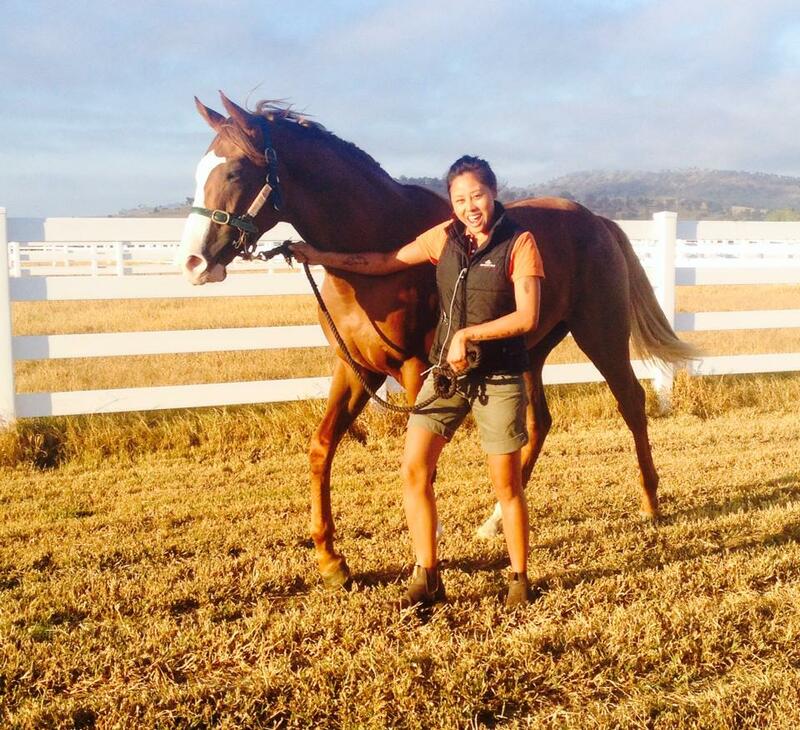 You may also work breaking in or riding what Australians term ‘green’ horses (young and inexperienced). There is also a lot of work on Polo, Polocrosse, Racing, Dressage and Eventing studs and farms. There is work at trail riding centres and riding stables. Remember you are there to work and most of it will be to perform duties such as mucking out, feeding, cleaning equipment, preparing horses for sales, games and events and handling young horses on the ground. There are jobs where you will be expected to exercise the horses. Cattle station work is generally sun up to sun down. You will work 5-6 days a week and sometimes 7 depending on the pressure to get the job done. For stable work expect a 5-6 day week. 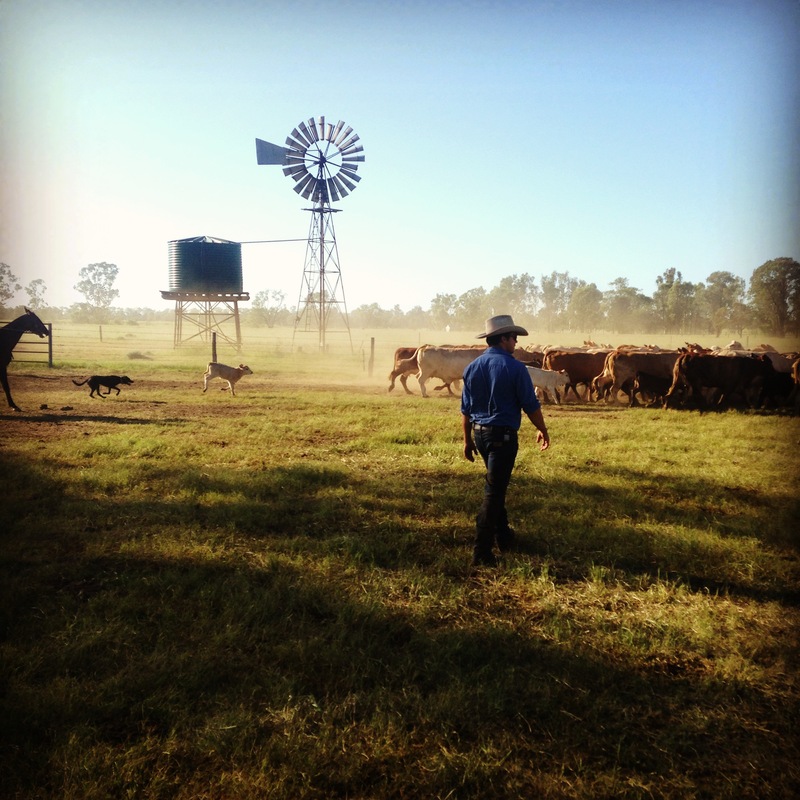 Cattle stations are predominantly located in the northern parts of Australia. The north of Western Australia, Northern Territory, Queensland and the north of New South Wales. There are some farms in other locations. For other horse work expect locations in more populated areas of southern Queensland, New South Wales, Victoria and the coastal regions of South Australia. As a general rule yes you will need to have prior experience with horses. There are however many jobs in stable work involving mucking out and general farm duties that do not require prior horse experience. These jobs often involve learning new skills such as how to handle horses on the ground. Any riding jobs require a good standard of riding experience. Mustering work is typically from about March- June and then Sept- November. This is always subject to weather conditions such as drought or flood. 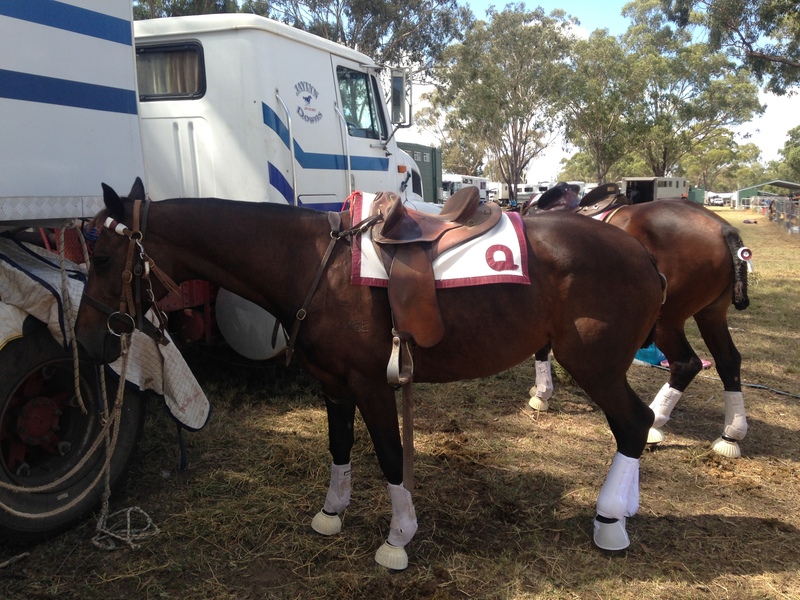 Polo is seasonal and grooms are very popular in late July- November and again in Jan and February. Most other stud work is all year round but more employers are required when there are big sales or sporting events.